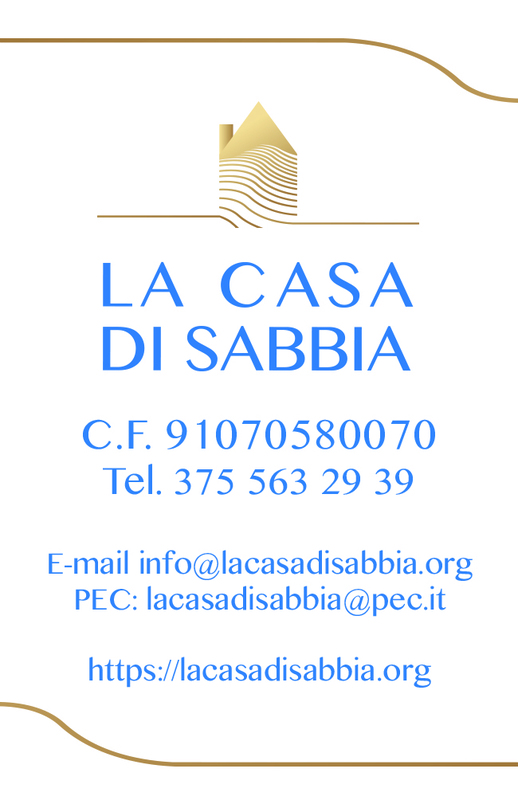 Home Uncategorized First Birthday for La casa di sabbia! 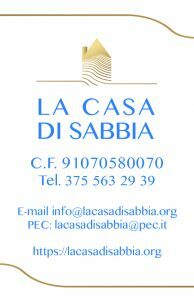 Today La casa di sabbia has its first birthday. We would like to thank each of you for contributing in all ways (economically, physically and morally) to the growth of our association. We promise you that we will continue supporting families with seriously disabled children with all our competencies and dedication and do everything possible to obtain from the government and public offices adequate solutions to guarantee the best welfare and home care and preserve family life. 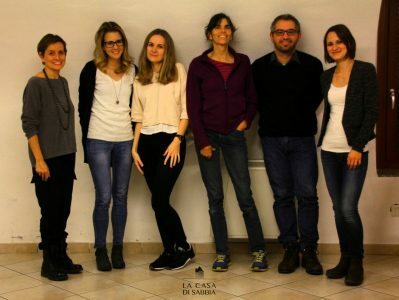 Raise awareness on children’s home care: Thanks to the willingness of the Aostan photographer Stefano Scherma and to the participation of initiatives organized by Edileco Run24, Carlsberg Italia S.p.A, Gignod Library, Charvensod High School – scuola media and Quart community association. 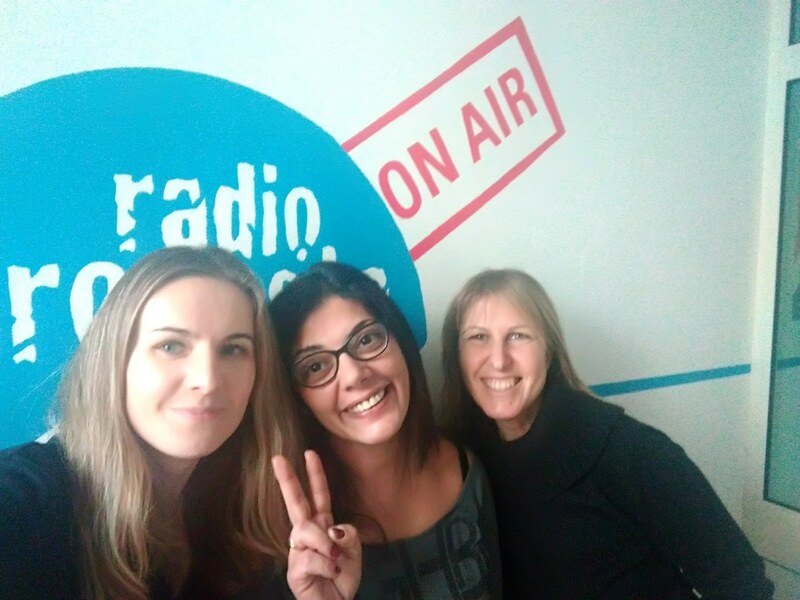 Agnieszka Stokowiecka and Sonia Furci with Paola Borgnino at Radio Proposta Blu during thier interview. The most important experience during this first year was to meet virtually or in person fabulous people who care about families with seriously disabled children. They are shocked about the actual sustain of the Public System and would like to support us in improving it. Serious disability may happen to everybody, but family life must exist anyway. 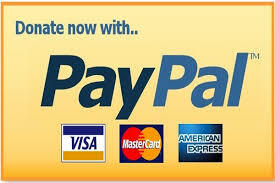 This becomes very difficult without adequate support from the Public System. We aim to raise awareness about this subject which is part of families’ daily routine. Thank you so much for being part of our families!